Welcome to Mirella Ricciardi's Website. 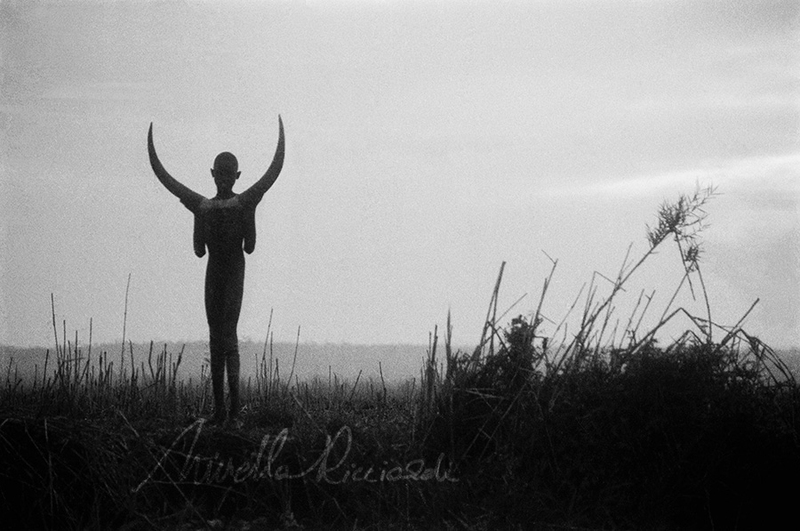 Copyright of all the images and text remains with the Mirella Ricciardi Archive. There are still today men and women in Africa who are as much part of the land as the fauna and flora, and in many ways they have a strange likeness and communion with them: they belong to their surroundings as do the giraffe or the camel, the antelope, the acacia tree or Kilimanjaro; they belong to Africa.